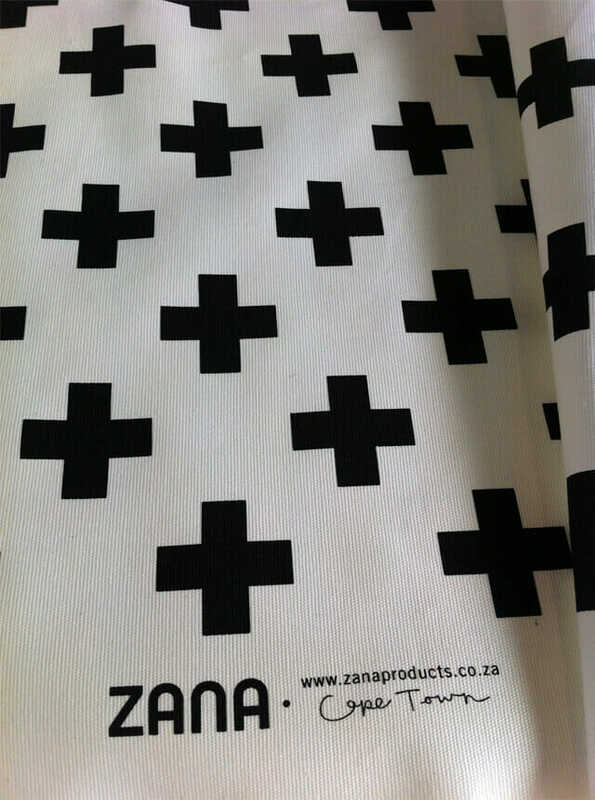 Exciting news we spoke about on Facebook on Friday, we received our first roll of test fabric from our printer! Its so lovely we decided to start selling while we wait for the rest of our colours and designs to get printed. Hopefully in a week of two you will see more colour options in this print as well as some chevrons and other pretty things im still deciding on! As some of you might now we struggled for a while to find the right screen printing place to do our fabric at. We finally got in connection with a new company on the block who are eager for our business and really great at what they do! It couldn’t have come at a better time for us. We are getting more exposure via large international sites, hotel wholesale orders and features in magazines. This is a really great time for our business and we are growing from strength to strength.